How are you meant to represent your country when you already feel like an outsider? Is nationality skin deep or just a matter of what you look like on the surface? Are you treated differently because on the surface, you don’t look like you typically comes from your represented country based on historical stereotypes and misconceptions? 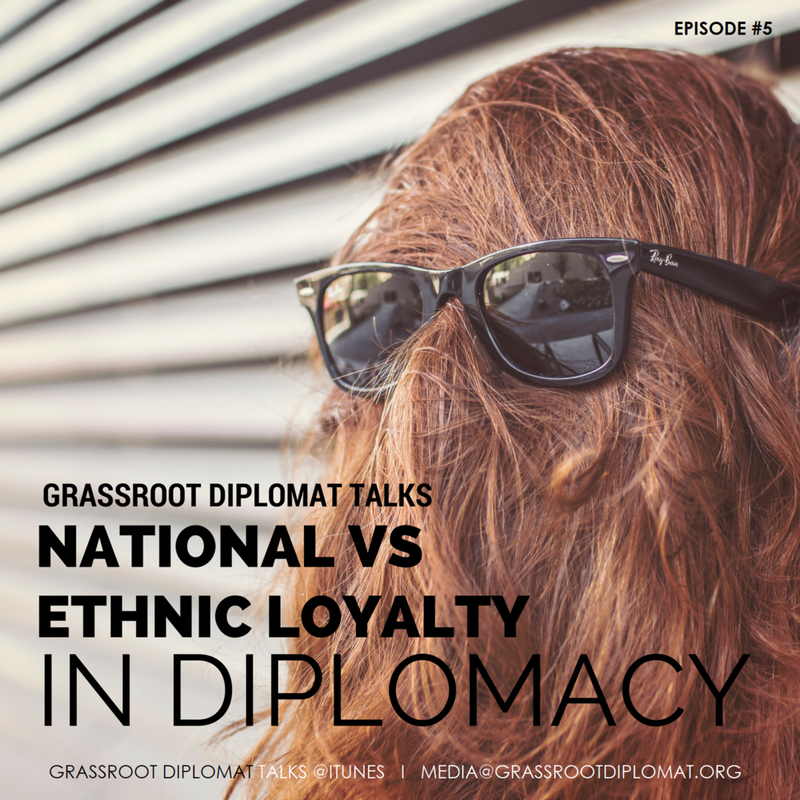 In this podcast, Sandra Francius and Talyn Rahman-Figueroa dive deep into the dicey issue of nationality versus ethnic loyalty, discussing how one can effectively represent one’s country against a myriad of issues of ‘belonging’.